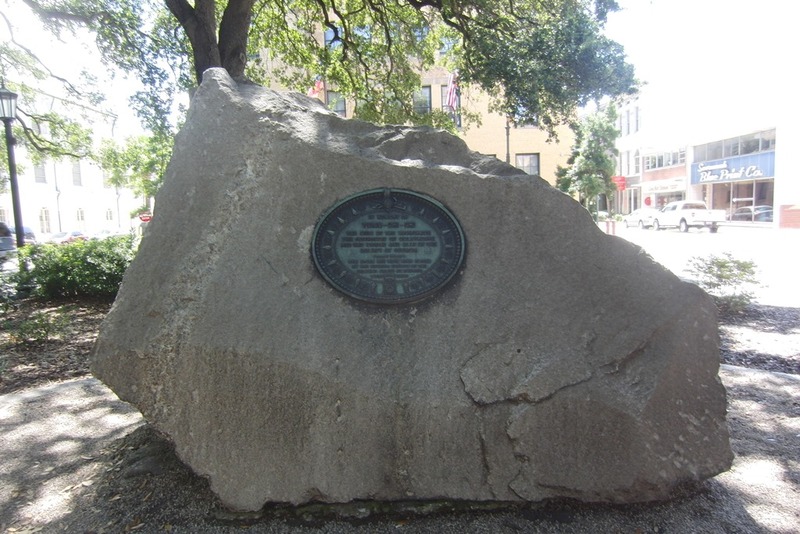 Wright Square, like many of the 21 squares in this historic of cities, was named for an early settler. Originally it was called Percival Square in honor of the Earl of Egmont, John Percival, a founder of the Colony of Georgia. For reasons unknown to us the named was changed in 1763 to Wright Square. James Wright was Royal Governor of Georgia from 1760 until 1782. 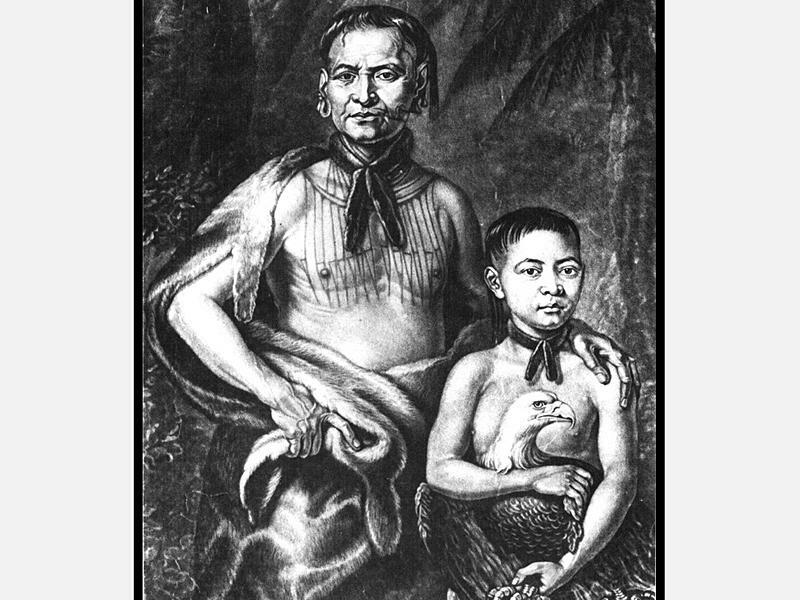 Tomo-Chi-Chi (c. 1644-1739) – Co-founder of Savannah – He was a Creek Indian chief who ruled over a town known as Yamacraw on the site of present day Savannah. Nothing is known of his early life. However, in 1733 when Georgia’s other founder, James Oglethorpe, arrived in America, Tomo-Chi-Chi gave his land to build the settlement of Savannah. Oglethorpe realized he needed to negotiate a treaty with the Creek Nation to establish a peaceful coalition. Tomo-Chi-Chi agreed in order to take advantage of the trading and diplomatic advantages of this partnership. He also wanted his people to be educated and a school was built in 1736. In 1734 Oglethorpe took the chief and his family to England to meet King George II and the Archbishop of Canterbury. Tomo-Chi-Chi requested he be interred in Savannah with his English friends. Upon his death in 1739 he was buried in this square with a full military funeral. Oglethorpe was one of the pallbearers. The Federal Building and U. S. Courthouse in Savannah are named for Tomo-Chi-Chi.